Eclipse hair has recently been re-furbished and re-designed with state of the art massage basins. 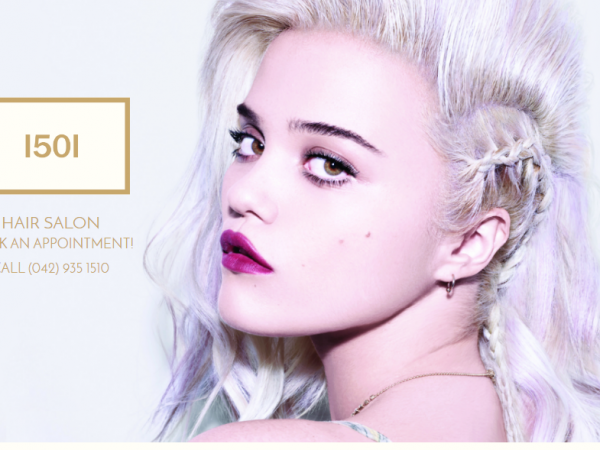 Customers are greeted by our friendly staff and are encouraged to sit back and relax while getting their hair styled. 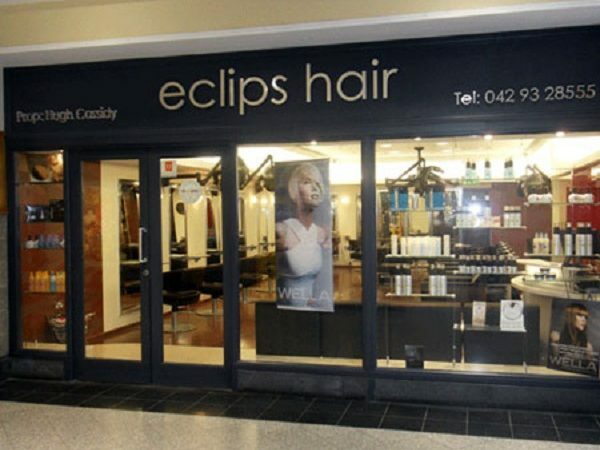 Eclipse Hair is a Wella Elite salon and is sure to be the newest and trendiest salon in County Louth, it is based in the centre of Dundalk town. Peter Mark has grown into Ireland’s best known hairdressing brand and one of Europe’s most successful hairstyling groups with 74 salons nationwide. 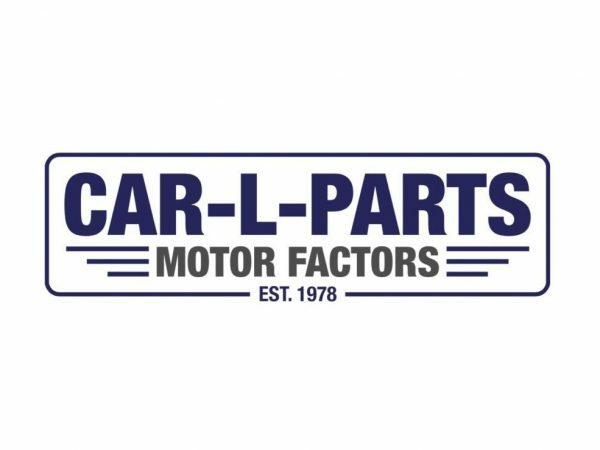 At Car-L-Parts we currently stock thousands of parts that serve every major car, van and truck on the road. If we haven't got the specific part that you require in stock, it can be sourced through his network of wholesale suppliers, in most cases within 24 hours. We have developed a specialist knowledge of the Car Parts business, and our expertise in this area is widely acknowledged within the Trade. 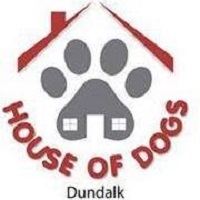 House of Dogs aim for the highest industry standard in the care and grooming of your pet their emphasis is on your pets health and safety and comfort, as well as providing you with an excellent service, qualified advice and value for money. Dog Eclipse owner Neill has over 15 year experience in dog care. Dog Eclipse provides customer with: clean and groom your dog regardless of its original condition, taxi your dog in a purpose built, comfortable and modern vehicle for that important trip to the vet or the grooming parlour, dog walking service can be from the owner's home or their premises, dog sitting service is day - based, they care for your dog at our premises for the day ensuring toilet breaks, play time and comfort and they have a range of dog accessories available. 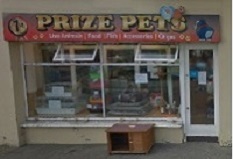 First Prize Pets stock a full range of pet accessories, from garden pens for your dog to dwarf hamster cages and everything in between. They sell small animals are always in store and have a Full range of Aquatic requirements, from as big as a garden pond to a starter kit for a goldfish. 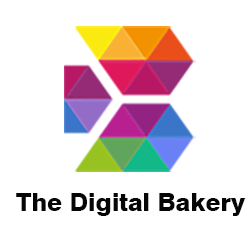 They also deliver locally on large orders. They are a family run business offering a complete personal service. They have been involved in the Pet Business for 50 years giving us the essential experience to truly care for your pets. On top of providing supplies for Dogs, Cats, Fish, Birds, Wild Birds and Reptiles they also provide identity tag printing/engraving. Professional grooming and professional advice for your family pet. 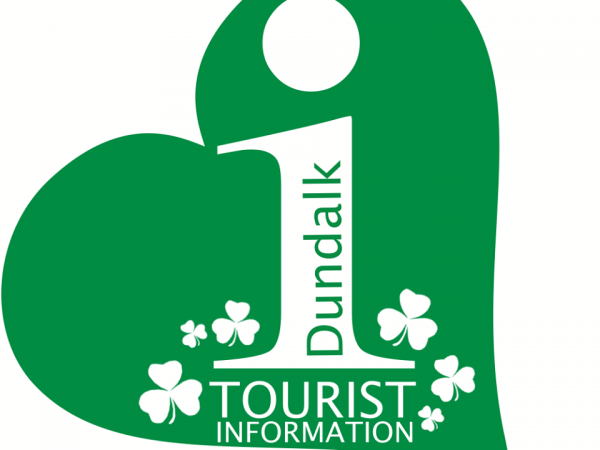 And now with the launch of our new website you can get us 24 hours a day, 365 days a year. Using our website you can order your pets supplies. Book in your dog for a professional grooming service and even purchase custom engraved identity tags for your pet. MINT by Baldwins proudly opened its doors in November 2012. The store is the little sister to the long established Baldwin Jewellers which was founded in 1955.They are a contemporary store offering the leading brands in fashion jewellery. Almost all our jewellery is available to buy online. They brands: Bering, Calvin Klein, Daniel Weelington, Fossil, Henry London, Hugo Boss, Kenneth Cole, Swatch, ted Baker, Tommy Hilfiger, Alex and Ani, Babette Wasserman, Chupi, Coeur De Lion, Crislu, Endless Jewelery, Gema, Hot Diamonds emozioni and Pandora.